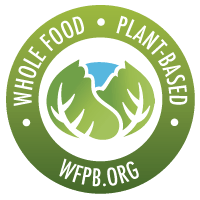 We certify WFPB products, services, and organizations with a globally recognized WFPB certification seal. For the first time, we unveil a purely scientific global health guideline model that supports and demonstrates that a plant-based dietary structure can have multiple health, environmental, and economic benefits toward a sustainably healthier humanity and planet across the globe. Access to perks, discounts, resources and other benefits for individuals, businesses and services that support plant-based nutrition, agriculture, and sustainability. 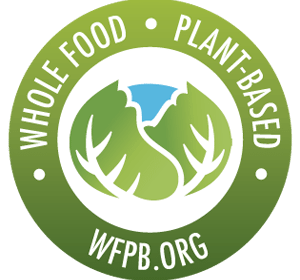 The “Certified WFPB” seal is an easy-to-recognize trademarked symbol for whole food, plant-based, vegan, and sustainable products, services, businesses, and organizations.  WFPB individuals, media, services, and organizations working together to increase reach and impact in the worldwide community. 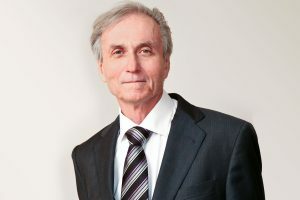 WFPB.ORG is a mission-driven, non-profit organization that merges the impact of lifestyle choices on human and environmental health. 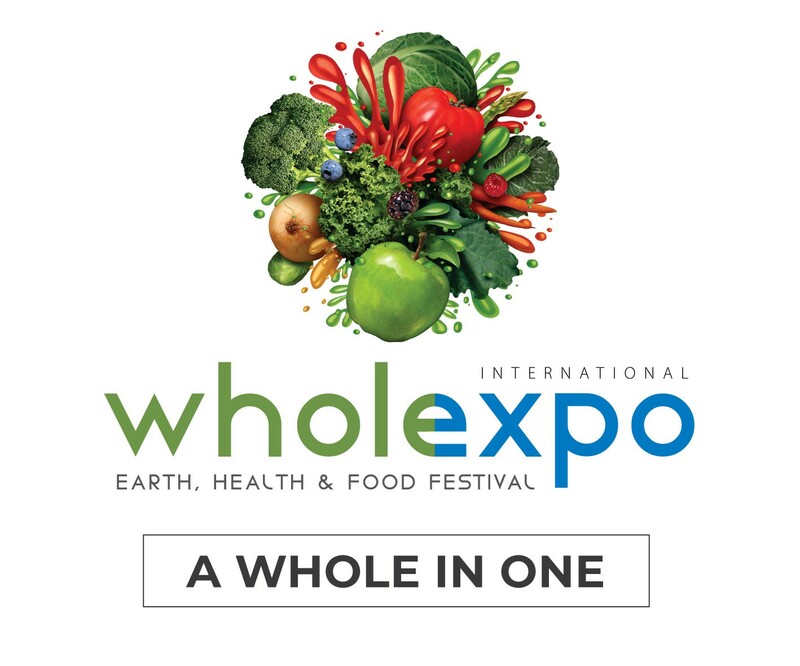 It sets the universal standards for sustainable health centered on the education of science-based evidence and the empowerment of whole food, plant-based nutrition, lifestyle medicine, organic, non-GMO, plant-based agriculture, and sustainable living. 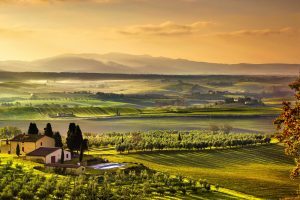 Conscious, kind, and sustainable homestead communities around the world. Health empowerment for self-insured employers through the McDougall Program. 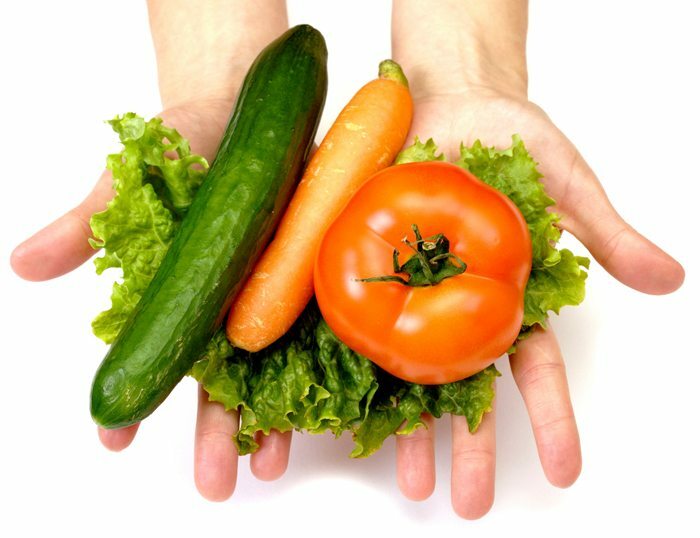 Healthcare for individuals who follow a sustainable whole food, plant-based diet. Curriculums – and menus- for health professionals and educational institutions. Together, we are making a better world. We establish and regulate the universal guidelines for health centered on the education and empowerment of a sustainable plant-based lifestyle. Universal Guidelines For Human Health: Based on proven scientific data that include the principles of lifestyle medicine (a whole food, plant-based diet, physical activity, and stress reduction) for optimum health. 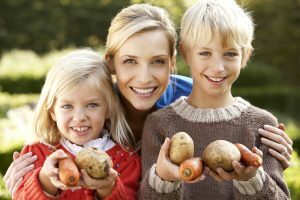 Universal Guidelines For Environmental Health: Based on proven scientific data that include actions and solutions to reverse global warming, increase soil, air, water, and food availability, land and species preservation, and organic permaculture, composting, and zero-waste practices. Disrupting the status quo by turning people's lifestyles into their own powerful medicine. We are breaking down the barriers, clearing up the misconceptions, and dispensing true health care from a non-biased, independent, and science-based perspective by educating and empowering individuals to take control of their own health and the health of our planet. A sustainable diet combines the creation of a food system that supplies healthy food for a growing population with a system of reducing its environmental impacts and staying within planetary boundaries. 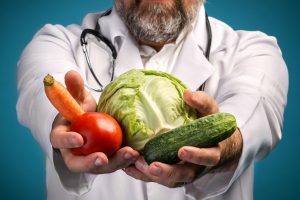 A whole food plant-based diet may be more effective than technological mitigation options for avoiding climate change and may be essential to avoid negative environmental impacts, such as major agricultural expansion and global warming of more than 2 °C, while ensuring access to safe and affordable food for an increasing global population. Our work leads the way in helping consumers identify and support sustainably-conscious and health-promoting professionals, businesses, organizations, products, services, and other initiatives that share the same core values. The full potential of our goals depends on being able to finance their development. Donate to our causes, gift a land plot or other real estate, or choose our charity while you shop through AmazonSmile. Help us institute a school curriculum or hospital menu near you. Talk to your self-insured employer about our programs. Help us network with key individuals and organizations. Become a volunteer and help us change the world. The best way to strengthen our community is to become a member. You will enjoy great benefits while meeting kindred spirits and potential business partners at a global scale. Don't forget to join us on social media and like, tweet, or post about WFPB.ORG. The Whollys are a set of 20 awards for humanitarian, educational, sustainability, and scientific merit in the worldwide arena. 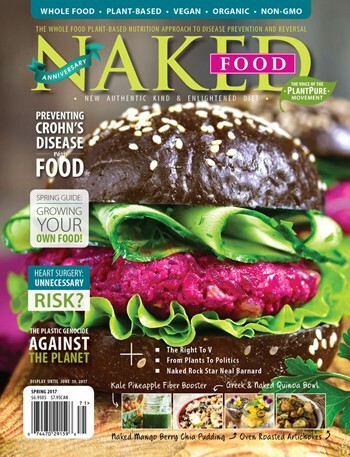 Given annually by WFPB.ORG in conjunction with Naked Food magazine, the Whollys recognize excellence in human and environmental health achievements as assessed by the organization voting membership. We are warriors of truth, pioneers of world change, and challengers of the status quo. 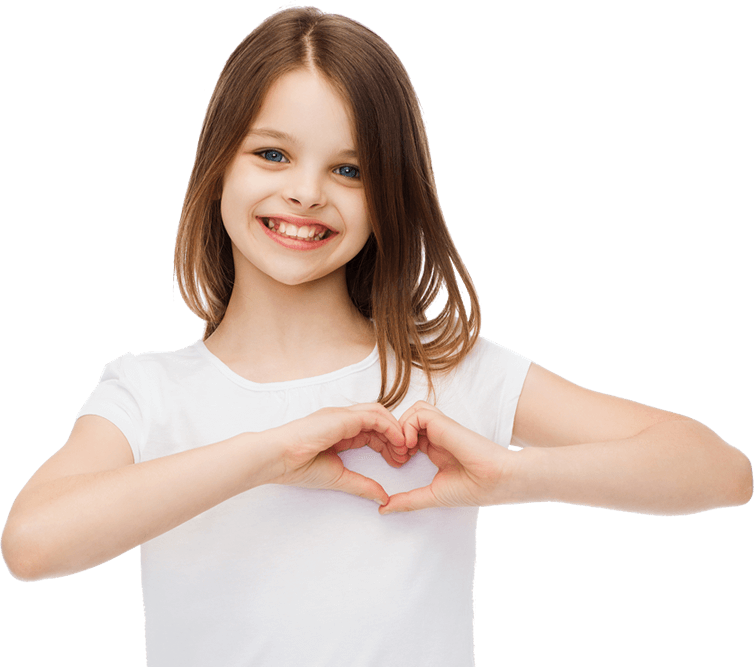 We are an army of love that aims to inspire and empower the world to prevent human and planetary disease through lifestyle choices. We are backed by science. We are conscious and aware, and we reward those who live sustainably and are example of unity, mindfulness, and respect toward humans, animals, and planet. We are changing the things we cannot accept. Help us.